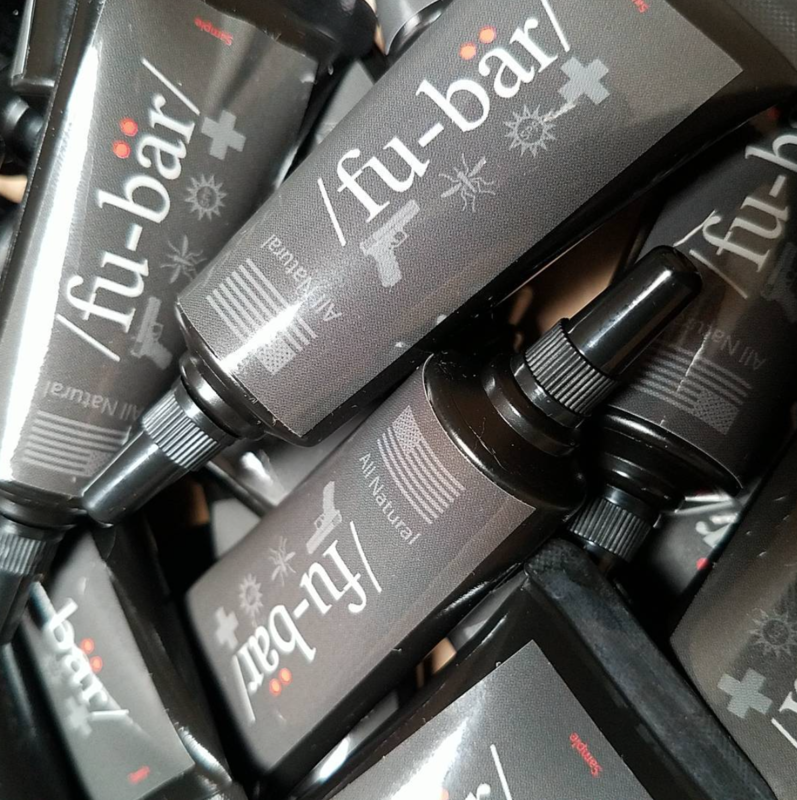 These are the small travel size 1/2 OZ FUBAR single shots. Great for throwing in your backpack, hydration pack, vehicle, or pocket. If your on the go these are perfect. The squeeze dispenser allows for precise application to metal moving parts and anything else you can think of. FUBAR its all you need!